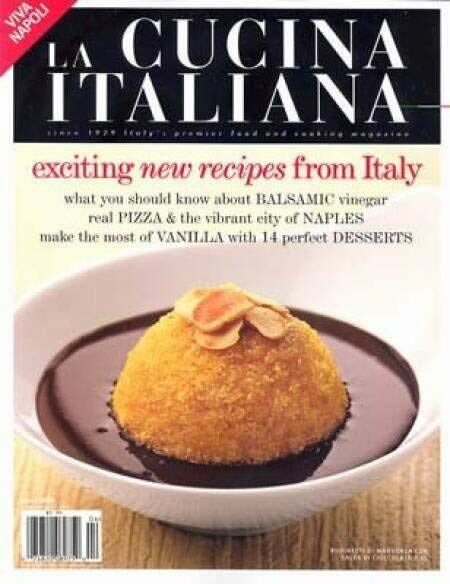 La Cucina Italiana is a highly authoritative Italian cooking magazine. This periodical has been on the scene since 1929. Having a test kitchen in Milan, Italy allows La Cucina Italiana to provide step by step directions for these tested recipes. The classic tastes of Italy are written about in both article and recipe formats. Learn about dishes from southern, northern and central Italy. 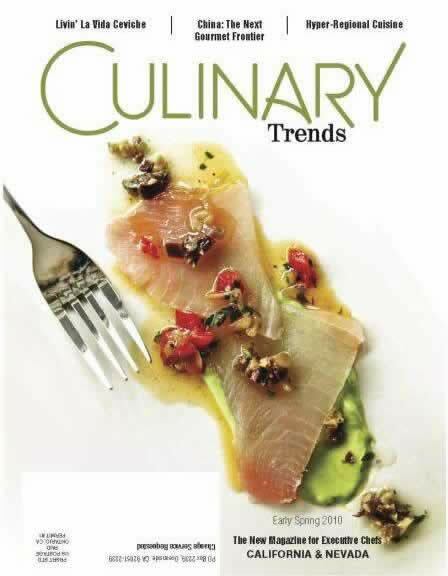 Experience the recipes that go from comforting "peasant" dishes to the most elaborate culinary creations. Italy is a country with a rich history in the culinary arts ~ and they are proud of it! Cook an Italian classic and take yourself back to your roots. Your Grandmother will be proud of you! Published 7 times per year.